This report was submitted 7 days, 19 hrs ago. Check for fresh reports! Left a full P10 at 07:40. 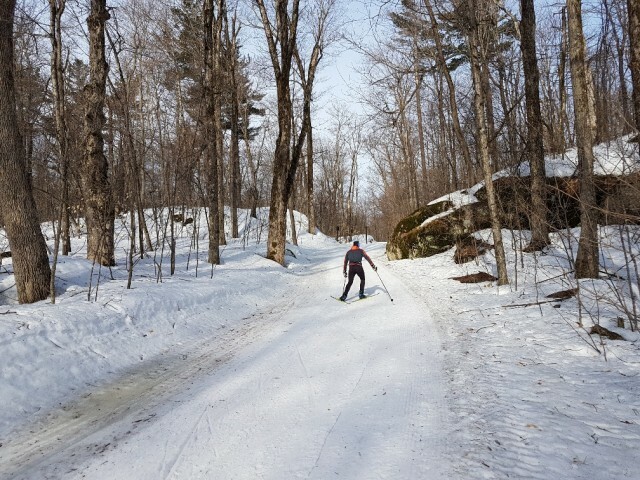 Lots of early skiers today and many with smiles on their faces. 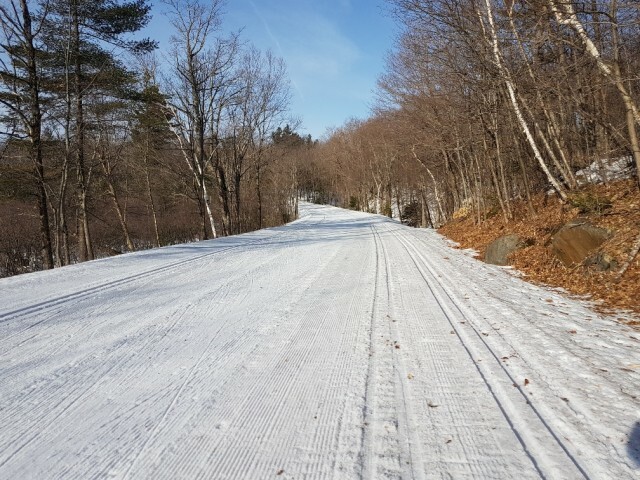 Good spring skiing conditions with firm classic track and corduroy. 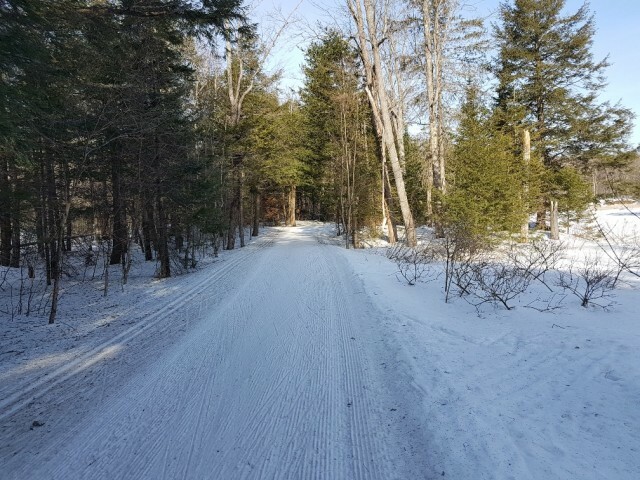 The trip to Western was very pleasant on the groomed trails. There were a few rock and water hazards on trail 1 between Huron Shelter and the CP/1b junction. 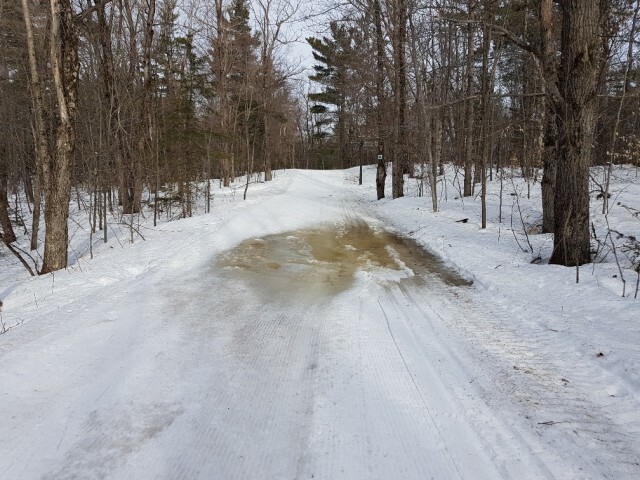 Once on trail 2, the run down to Western Shelter was very icy and extreme caution was needed. 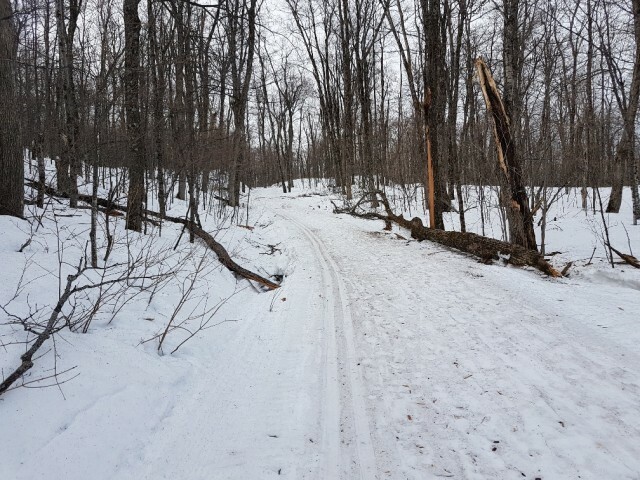 The return ski was nice and easy, but not too fast as the snow was starting to soften. I don't know for how much longer we can ski, but my guess is there are still a few good days left, depending on the weather. It's been a great skiing season for sure.